Moisture nurtures mould formation and decomposition processes. 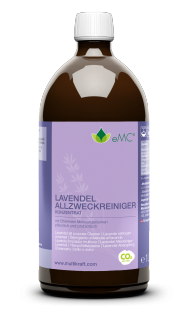 Effective Microorganisms compete with pathogenic bacteria and create an environment in which they cannot survive. This means that fungus spores cannot develop because, to a certain extent, Effective Microrganisms take away the space. The treatment can permanently combat mould and also prevent it in areas at risk. Spray the solution onto the affected areas twice a day. Alternatively, the ready-to-use EM Clear active spray solution can be used. This additive can be mixed into any wall paint and acts to prevent and reduce mould contamination. 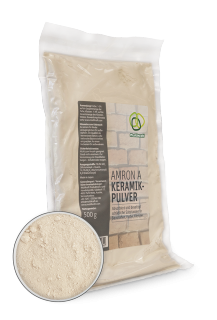 Immediately before painting, mix EM Ceramic Powder Amron A with EM Clear active, then mix into the paint and distribute well. Then apply.